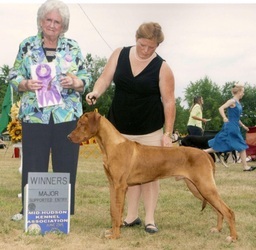 Grand Ch. 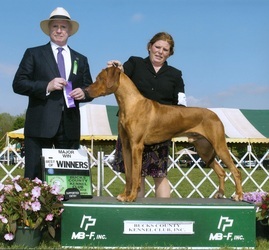 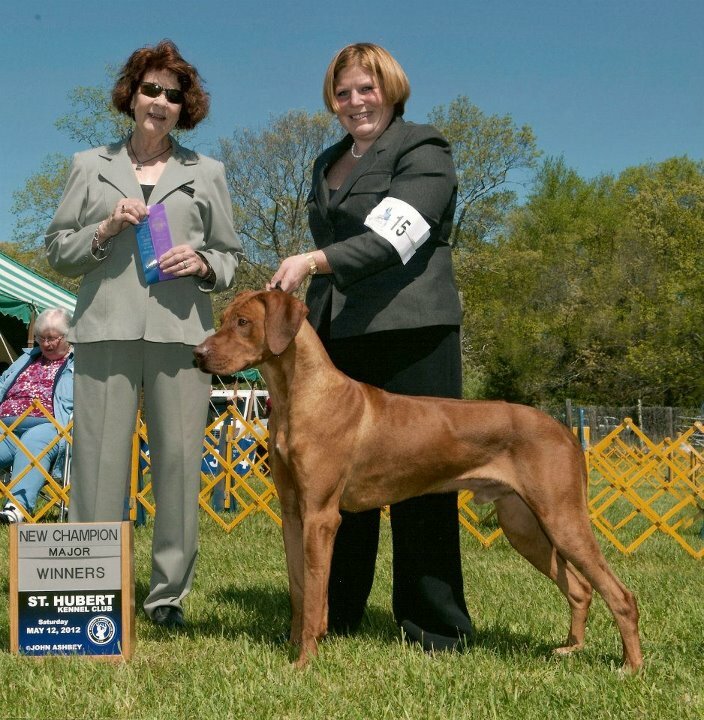 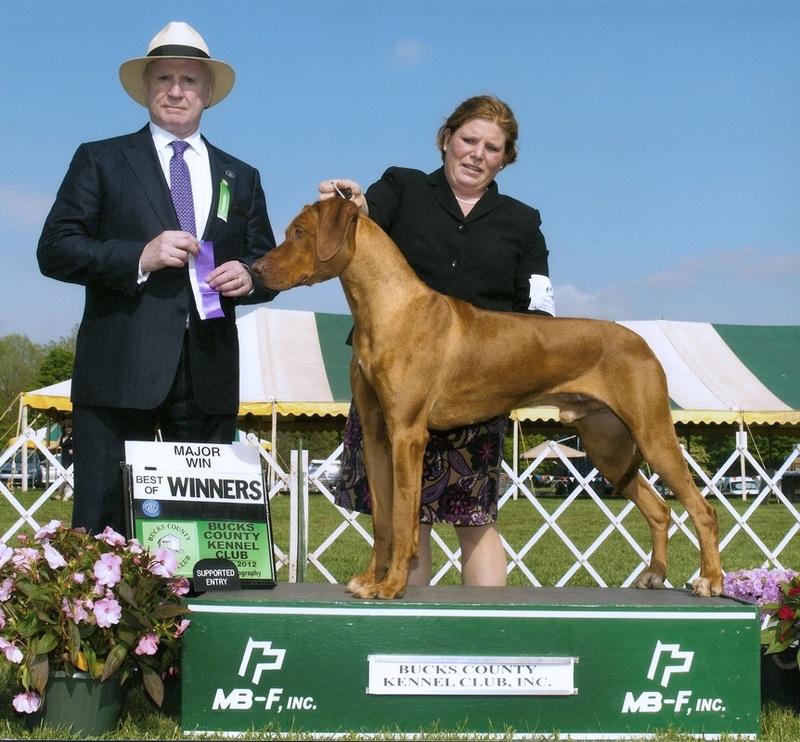 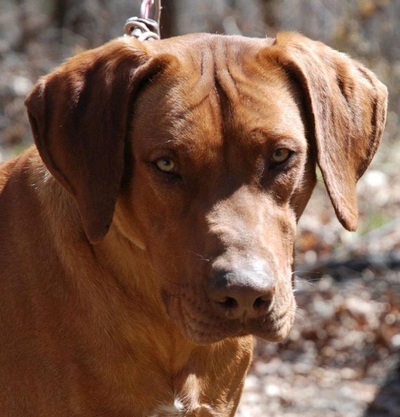 Kaskazini Katemba at Assegai "Ben"
Ben is owned by Melissa Carlin of Assegai Rhodesian Ridgebacks. 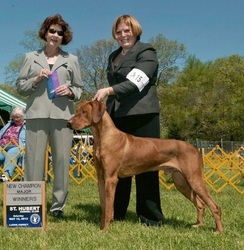 He obtained his first major at the age of 6 months and completed his championship by the time he was 18 months! 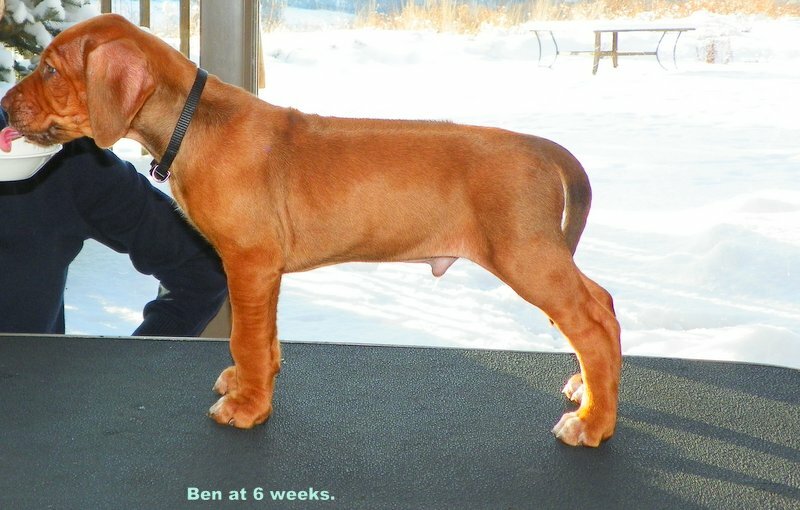 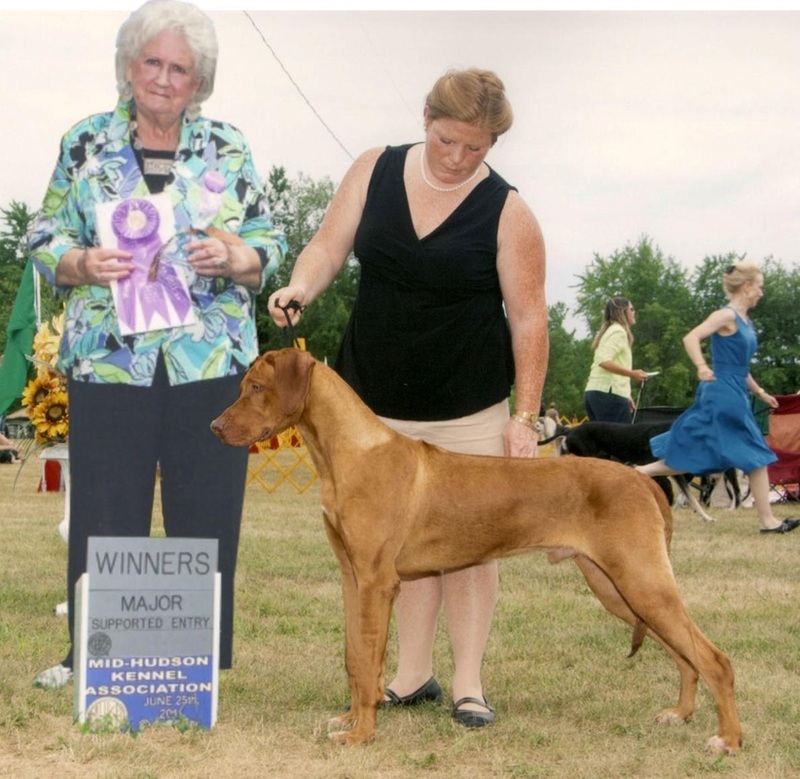 Ben earned his Grand Champion title in September 2012, two months before his second birthday! 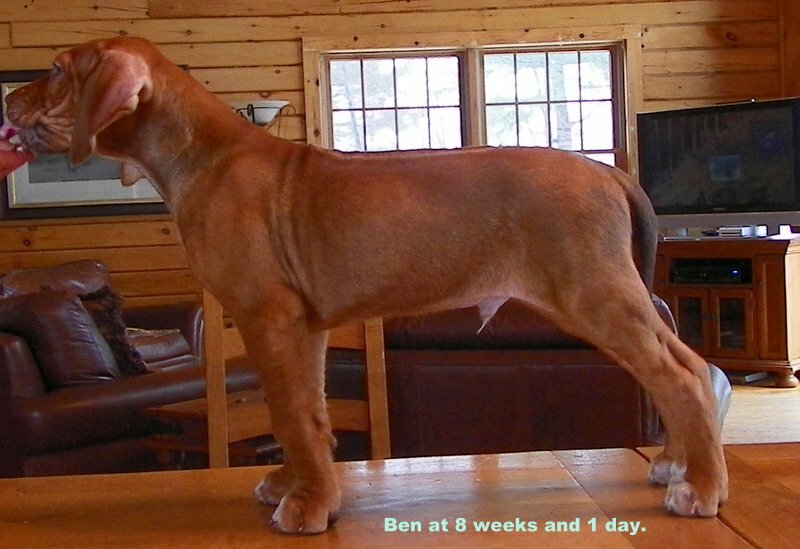 He is a Nena - Pirate puppy.